Hi there! Welcome! Today being Thursday, it's time for the Create with Connie and Mary Challenge! 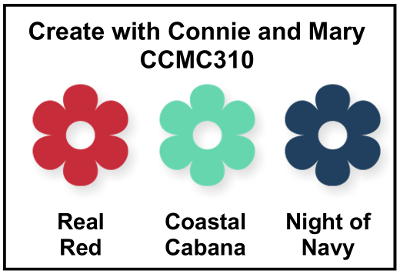 This week we have a great color challenge to use Real Red, Coastal Cabana and Night of Navy! I love this new Fun Flower Punch and the coordinating Beautiful Bunch flower set from the new catalog! Add these colors, some Petite Petals and other fun products and this is what I came up with. The card base is Coastal Cabana layered with Night of Navy. Next is watercolor paper on which I have used my current favorite technique: Embossing Folder Stamping. I used the Lovely Lace Embossing Folder and Coastal Cabana ink to make this delicate-looking background. Next I added half a paper doily to the left side and made the large flower by stamping two flowers and an additional flower center using Night of Navy ink on Coastal Cabana cardstock. The flower is highlighted with a White Signo Gel Pen. I made several smaller flowers using the Petite Petals stamp inked with Real Red then punched and arranged them around the main image and verse. 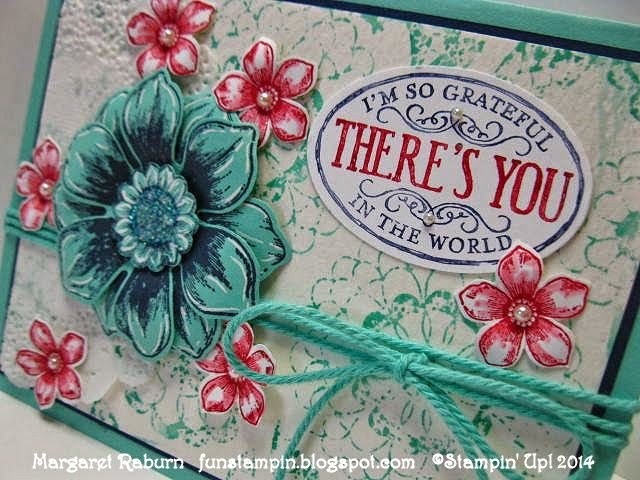 The sentiment was inked with Red and Navy Stampin' Write Markers then stamped onto Whisper White cardstock, punched out and attached with Glue Dots. After adding Pearls to the flowers and verse, Coastal Cabana Bakers Twine was wrapped around the card and tied in a bow. Paper: Coastal Cabana, Night of Navy, Whisper White cardstocks; Watercolor Paper. Now will you take the challenge too? We hope so!! The guidelines are on the Create with Connie and Mary website; we would love to see what YOU do with these colors! 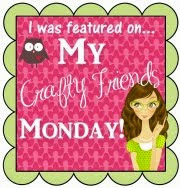 They are fun to create with! 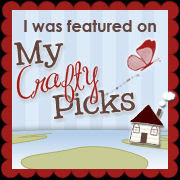 Be sure while there to check out the talented Design Team at Create with Connie and Mary ... they are some very creative stampers!! Thanks for dropping by! 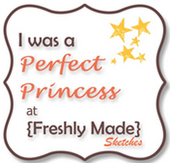 If you wish to leave a comment, that would be lovely! I always love to hear from you! Thanks! SOOOO pretty! You know that is my favorite set right now! Gorgeous background for your pretty flowers, too! Great job with the color challenge! Stunning! Your background is gorgeous! Love the highlights with the gel pen! Very creative!! Your card has a vintage feel to it which I love! I love how you make your flowers come alive just by curling the petals. 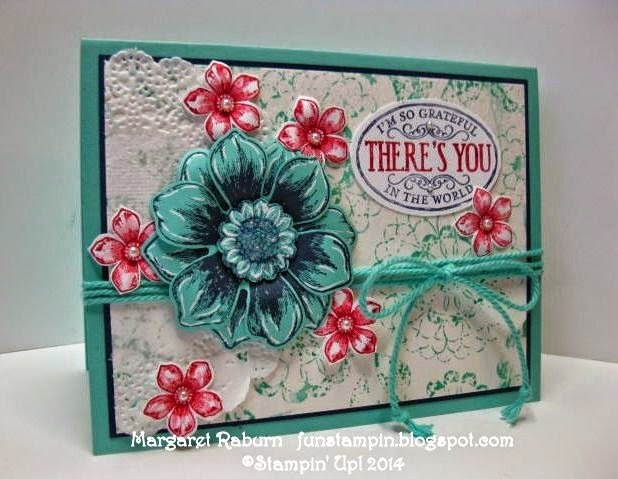 I love the contrasting blossom flower, along with clever patterned background - great card Margaret. Very dainty...like a tea towel my grandmother used to have! Her kitchen was a Coastal Cabana color and she had all these great towels. Great job with the colors! The subtleness of the the inked embossing folder is so delicate and pretty!I love how the Navy looks on the Coastal Cabana - a fresh change from the plain ol' black and brown! Absolutely amazing!!! 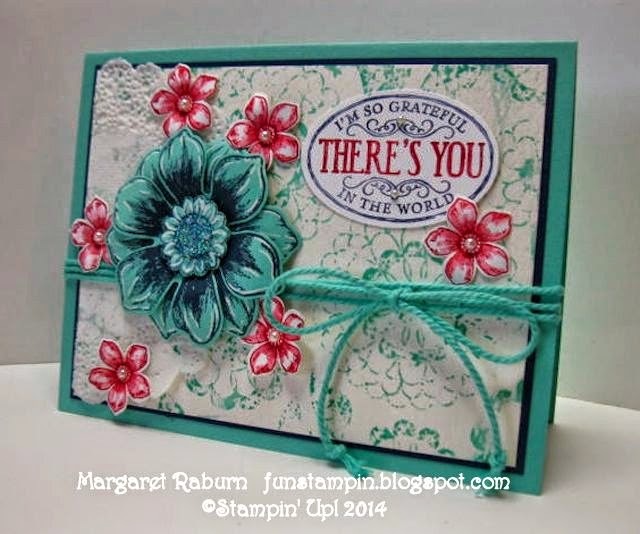 I wouldn't have thought to do a floral card with theses colors, but yours is over the top amazing!